One day a package from JNE came to my house. 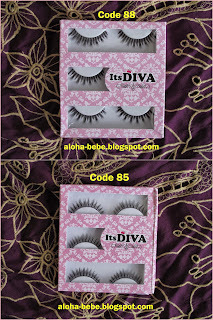 It was from ItsDiva Lashes. The winners had to make product review Click Here. Some time in the future, i will make product review.